But in the early 2000's, Florida and a handful of other states went on a business friendly cost-cutting binge. Orlando attorney Geoff Bichler says injured workers were left out in the cold. Bichler also represents Orlando Police Officer Gerry Realin, who was denied workers comp benefits for acute post traumatic stress disorder. Relin stood for hours in pools of human blood to remove bodies from the Pulse nightclub. Realin’s wife, Jessica, says he has night terrors and bouts of depression. A National Public Radio and Pro Publica investigation last year found that the reforms saved employers millions, dropping rates in Florida from $3.42 per every $100 in wages to just $1.85. But National Federation of Independent Businesses’ Bill Herrle says there’s one overriding reason insurance companies are about to get a 14.5 percent rate hike. 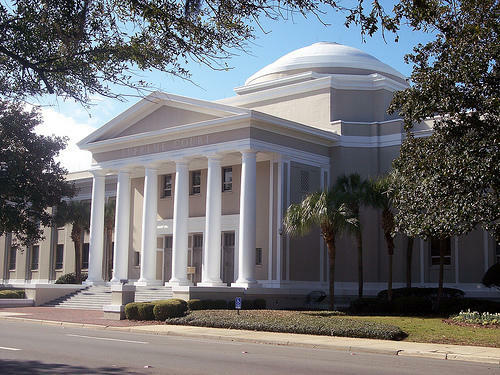 In April, Florida Justices struck down caps on attorney fees in the workers comp system, even though the system is supposed to discourage lawsuits. Bichler says lawyers wouldn’t be necessary if insurance companies weren’t so quick to deny claims. It’s too early to say how lawmakers will respond. 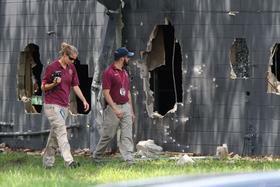 Some lawmakers have promised to push for PTSD coverage for first responders. Associated Industries of Florida lobbyist Barney Bishop says insurance companies will probably ask to extend the law’s two-week deadline for deciding on a claim. “The ability for that company to investigate all of those in a timely fashion and figure out which ones are legitimate and which ones are not, and which ones should be covered and which ones should not. I think there needs to be more time. Bishop says he also expects a crackdown on prescribing addictive painkillers to injured workers as the state wrestles with an overdose epidemic. Just when they thought they had dodged a bullet, it looks like Florida businesses will be hit with a major increase in workers compensation rates after all. 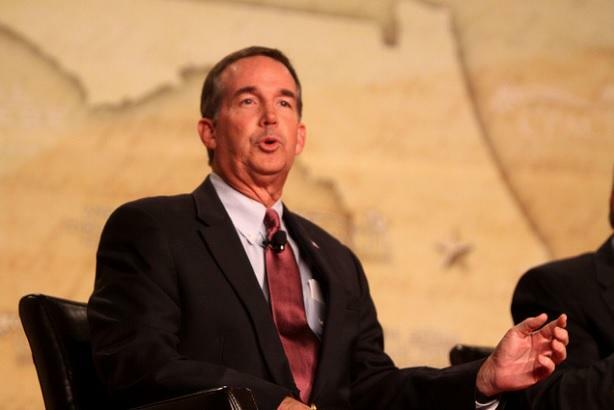 With Florida businesses facing a 14.5 percent increase in workers' compensation insurance rates, state Chief Financial Officer Jeff Atwater and a key Republican senator said they expect lawmakers to take action during the 2017 legislative session. State regulators may be close to deciding on a proposed 19.6 percent increase in workers’ compensation insurance rates. In another sign of a building debate about Florida's workers' compensation insurance system, attorneys for injured workers are blasting a proposed insurance rate hike for employers. 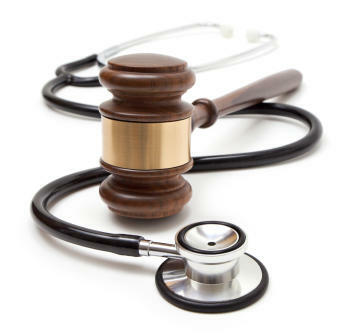 The workers' compensation insurance industry is seeking a nearly 20 percent rate hike, following a pair of recent Florida Supreme Court rulings and a change in state law. The National Council on Compensation Insurance, which submits rate proposals for Florida's workers' compensation insurance industry, on Thursday filed an amended rate proposal that would boost the average rate by 19.6 percent, up from an increase of more than 17 percent proposed in May.